Governor Terry McAuliffe today signed a deed that transfers land at Fort Monroe from the Commonwealth of Virginia to the National Park Service, solidifying Virginia’s commitment to turning the fort into a national monument for the enjoyment of tourists and history-buffs from all over the Commonwealth and country. The deed was signed in a public ceremony at the Main Gate of the Fort by Governor McAuliffe and Peggy O’Dell, the Deputy Director of the National Park Service. The document formally and legally finalizes the transfer of land at Fort Monroe from the Commonwealth of Virginia to the National Park Service. The land transfer preserves a group of significant landmarks at Fort Monroe that highlight some of our nation’s most important events. Robert E. Lee lived at the Fort and helped design and construct the stone fortification. Jefferson Davis was imprisoned in a Fort casemate. 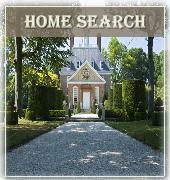 Harriet Tubman spent time at the Fort after the Civil War, and Edgar Allen Poe was stationed there as a young soldier. The Fort also tells the significant story of the beginning and the end of slavery in the United States. One such story includes three brave men — Frank Baker, James Townsend and Sheppard Mallory – who escaped enslavement and rowed a skiff to Old Point Comfort to seek asylum. General Benjamin Butler declared these men "contraband of war." This inspired tens of thousands of African Americans throughout the South to seek self-emancipation across Union lines. This monument provides a unique opportunity to share this story with visitors from around the world. The deed signing marks the culmination of years of hard work by state leaders, the City of Hampton, the National Park Service, the historic preservation community, the National Park Conservation Association and the Citizens for a Fort Monroe National Park. 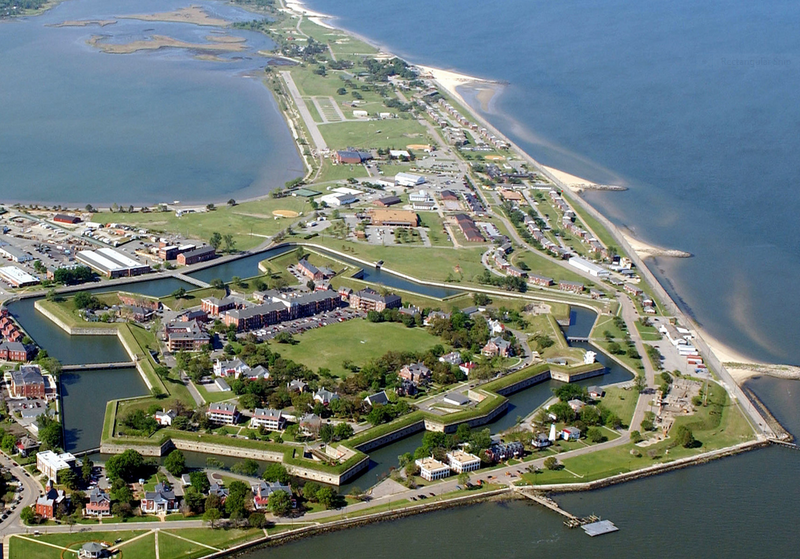 To learn more about Fort Monroe, visit http://www.nps.gov/fomr/index.htm.